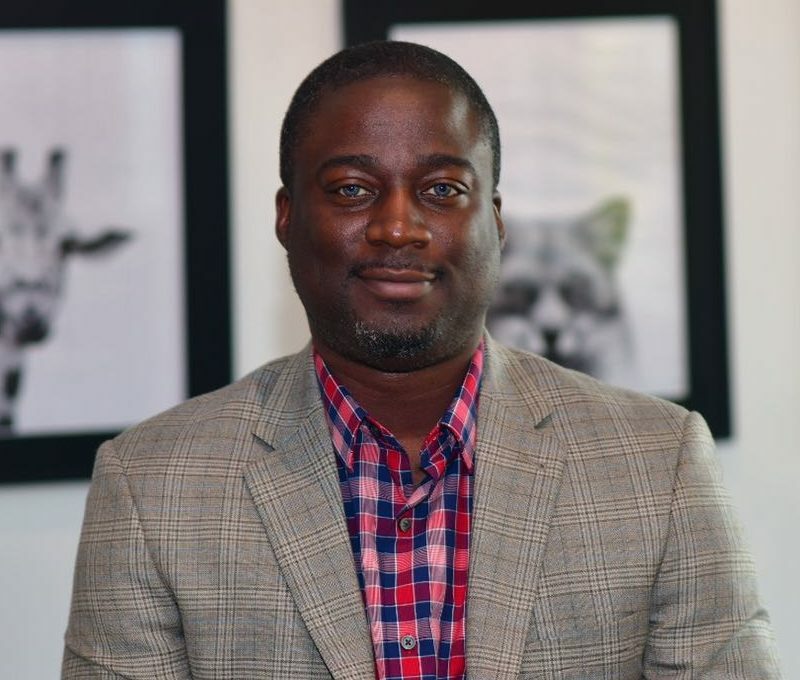 Yemi in over 13 years, has served as a solutions expert and a process improvement consultant for companies like Eclipse Aviation, Triple E Engineering, Coca Cola Refreshments, Mars Inc, Allegis Group, Fannie Mae etc. where he has contributed over $16B in both cost savings and revenue. He holds degrees in Chemical Engineering from the University of New Mexico and other institutions, a Masters in Project Management, Business Process Management, Supply Chain Management, and Oil & Gas Policy from the University of Liverpool UK. He is also a certified Agile Scrum Master and a Master lean Six Sigma Black Belt.